Meanwhile, Kangana Ranaut's Manikarnika: The Queen Of Jhansi had a steady second Monday bagging Rs2 crore nett. A new week has begun but there is no change in the order at the domestic box office. Vicky Kaushal’s Uri: The Surgical Strike (2019) still leads the way. 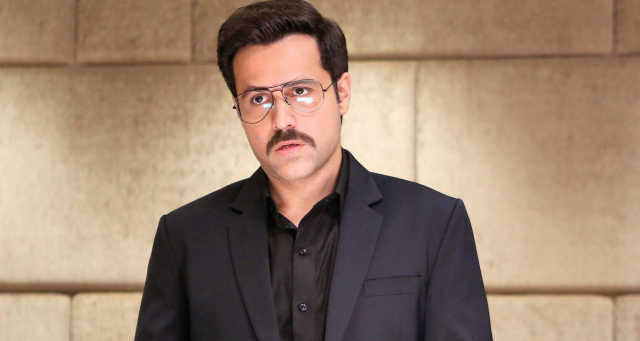 The action thriller produced by RSVP bagged an impressive Rs2.75 crore nett on its fourth Monday to take the film's India business to Rs192 crore nett, as reported by BoxOfficeIndia.com. Made at an estimated budget of Rs28 crore, Uri: The Surgical Strike was released on about 2,200 screen across India. The film's producers have received Rs14 crore in combined digital and satellite rights as well as Rs2 crore for the music rights, all sold to Zee. Kangana Ranaut’s Manikarnika: The Queen Of Jhansi (2019) had a steady second Monday bagging Rs2 crore nett. The film, a Zee Studios, Kairos Kontent and Nishant Pitti co-production, has so far made Rs72.31 crore nett at the box office. 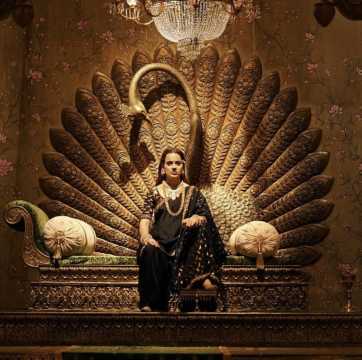 Made at a cost that is estimated at more than Rs100 crore, Manikarnika: The Queen Of Jhansi was released on about 3,000 screens across India. The combined satellite, music and digital rights of the film have reportedly been sold for Rs40 crore. Amazon India holds the exclusive digital streaming right for the film. Meanwhile, the Fox Star Studios-produced Ek Ladki Ko Dekha Toh Aisa Laga, which was among the new releases last week, has failed to take off. The first Monday collection amounted to Rs1.50 crore nett, taking the film's four-day total to a meagre Rs13 crore nett. Made on an estimated budget of Rs35 crore, the lesbian love story, starring Sonam Kapoor Ahuja and her father Anil Kapoor, was released on about 1,200 screens across India.